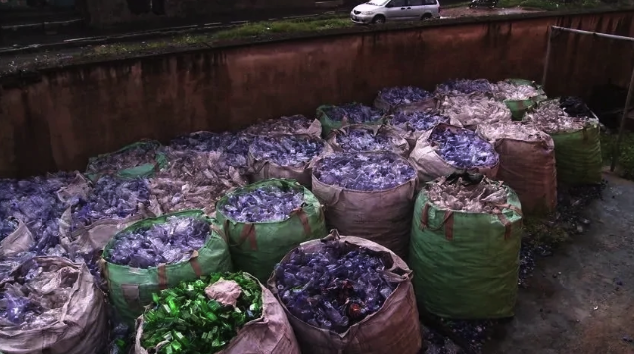 Recycling business in Nigeria can be considered as one of the most lucrative businesses in the country. Nevertheless, this business is capital intensive, and you will get a lot of competition on the way. Still, it doesn’t mean that you can’t get money from that. 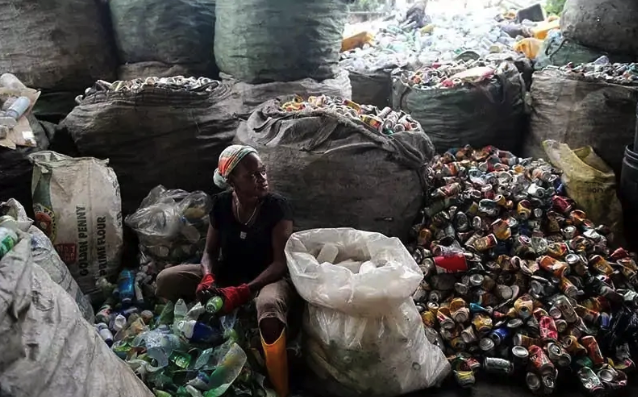 In Nigeria, waste recycling business can be considered as a goldmine for investments. It helps to feel your account with money and keep the environment safe. Nevertheless, for a better start, you will need to have at least 2 million Naira to begin. 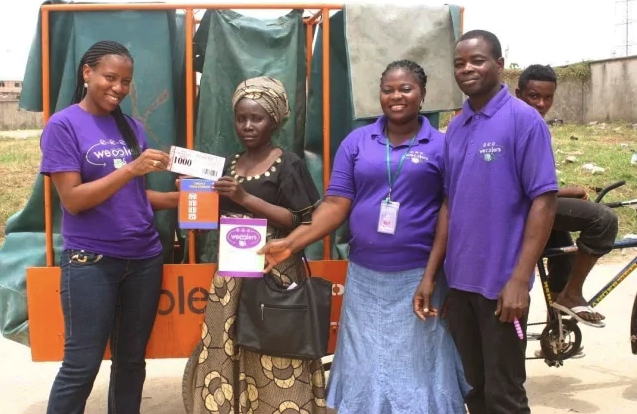 In this guide, you will find the necessary information on recycling in Nigeria. Before you start any business in Nigeria, there is always a need to for a good feasibility study. If you really want to do this, then you need to do a market survey. That’s how you can come up with a good business plan for your venture. When you are equipped with knowledge, everything can be much easier. One of the main reasons to create a good business plan is to provide it to investors who can provide their money for the business. It’s also good for you as you can understand all pros and cons of your business model. It’s all establishing business. Every profitable business starts with good foundation. You must remember it when starting your waste recycling business. During your business analysis, you will need to find and determine the niche of your business. It should suit your ideas. There are a lot of interesting Niches in this segment of the market that you will need to understand. 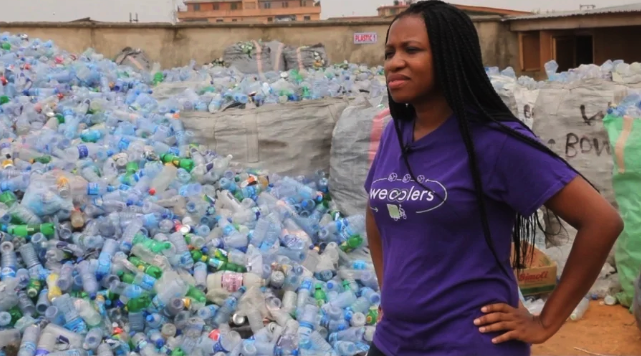 Let’s take a look at top 3 most lucrative niches in recycling business of Nigeria. 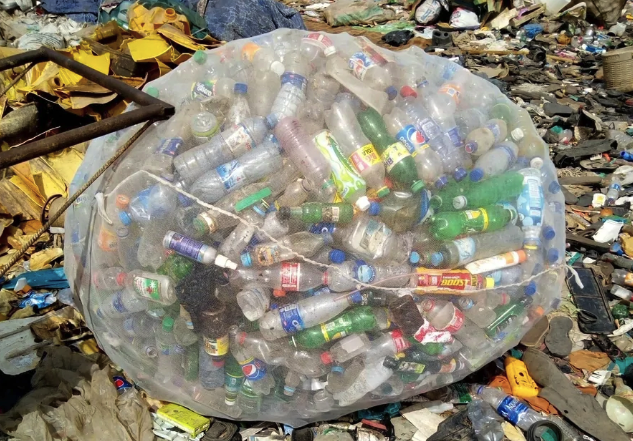 There is almost no city in Nigeria without hundreds of plastic wastes just lying around. They all provide a real threat to the environment, and that’s the reason why these wastes should be properly recycled. Did you know that a large number of plastic wastes lie around bus stops? Thousands of events held every day in the country which also includes thousands of plastic wastes that can be used as the biggest business opportunity. Therefore, plastic recycling business keeps growing and it helps to increase the potential ideas of plastic recycling services. Still, it also means that there is a lot of competition in this market and you must be prepared for that. The number of paper wastes in the country is already out of control. That’s the very reason why you should choose paper recycling. There are millions of students and pupils who dispose of notebooks. The trend keeps growing day by day. With this explosive trends, it’s the only reason why you should invest in this business. Nevertheless, paper waste recycling business also divides into several niches. You will need to find out what is your niche in this business. Electronic waste recycling is pretty much connected with electronic devices, printers, monitors, mobile phones and so on. Pilling out electronic wastes can be one of the best business decisions that you have ever made. It provides a lot of opportunities for you. Nevertheless, there are some challenges that you will need to overcome. First of all, electronic waste can lie around like any other kind of a waste. It’s majorly stationed indoors in homes, business centres, factories and others. Electronic waste always includes awareness in the environment. Therefore, if you manage to gather several tons of electronics successfully, it will provide you high investments ratings. Are there any recycle wastes in this location?Can people easily come to the location to dump waste?Is there any good location for the transportation of waste? Don’t be in a hurry. You just need to take your time when you are choosing the location. It’s very costly to find, and it’s the very reason why this business is very capital intensive. These machines help to crush, recycle, sort, covert and package new products. Every type of waste needs some special equipment for recycling. Before you get into this business, you will need to find out how you can collect the waste. The first thing to do is to make your business open to the public. You can actually communicate with some recycling plants to receive your waste. It’s also possible to buy the waste from the factories where it’s no longer needed. Do not forget that recycling business in Nigeria needs a lot of planning and resources. It’s almost impossible to make any business good without planning. The minimum required investments for this type of business is 2 million Naira. At the same time, you can try to get into the market with much lower investments, but your strategy must be much better in this case. 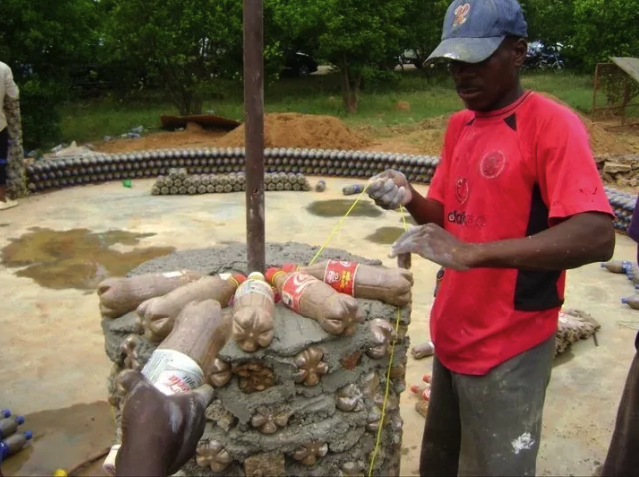 0 Response to "Top 5 Tips to Start Waste Recycling Business in Nigeria"